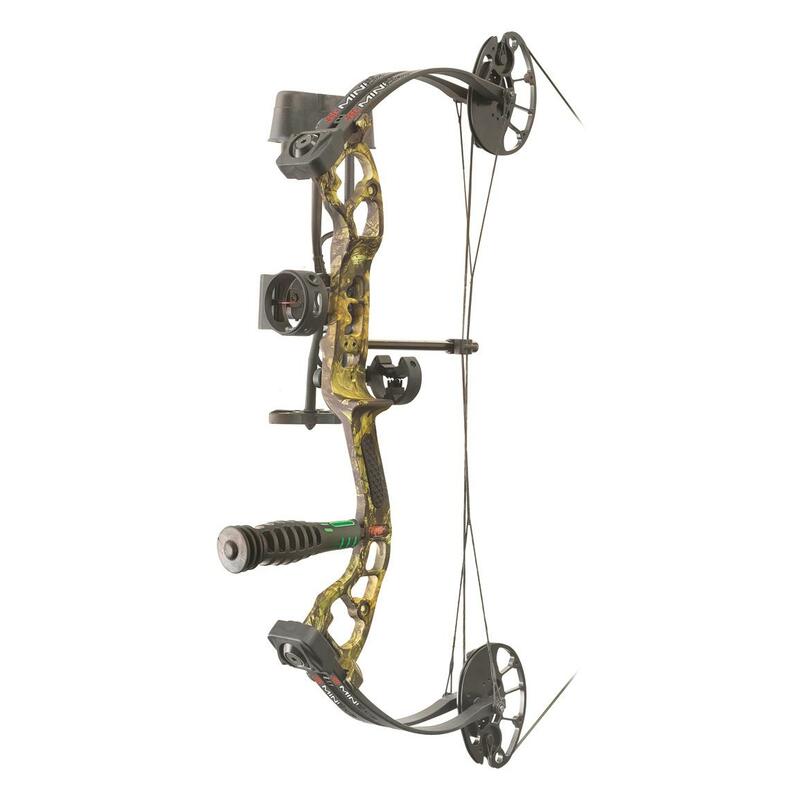 For the young hunter looking to get started right, the PSE® Mini Burner really delivers. It features an adjustable draw length, 26" axle-to-axle length, and your choice of 29- or 40-lb. draw weight. 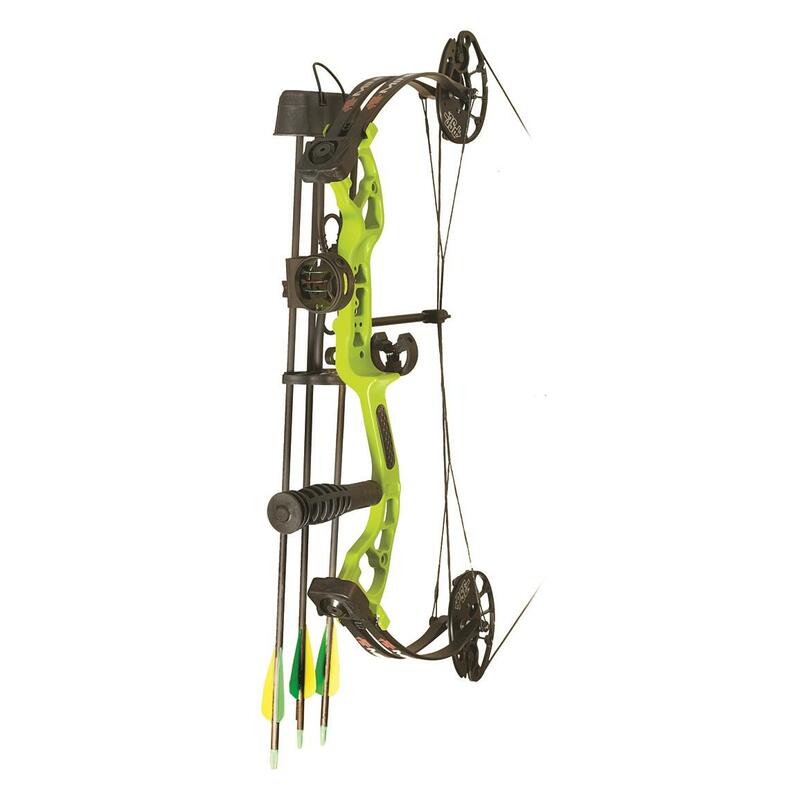 Plus, it comes loaded with PSE®'s Ready-to-Shoot Package with 3-pin sight, arrow rest, 5-arrow quiver, 6" stabilizer, and (3) carbon arrows. 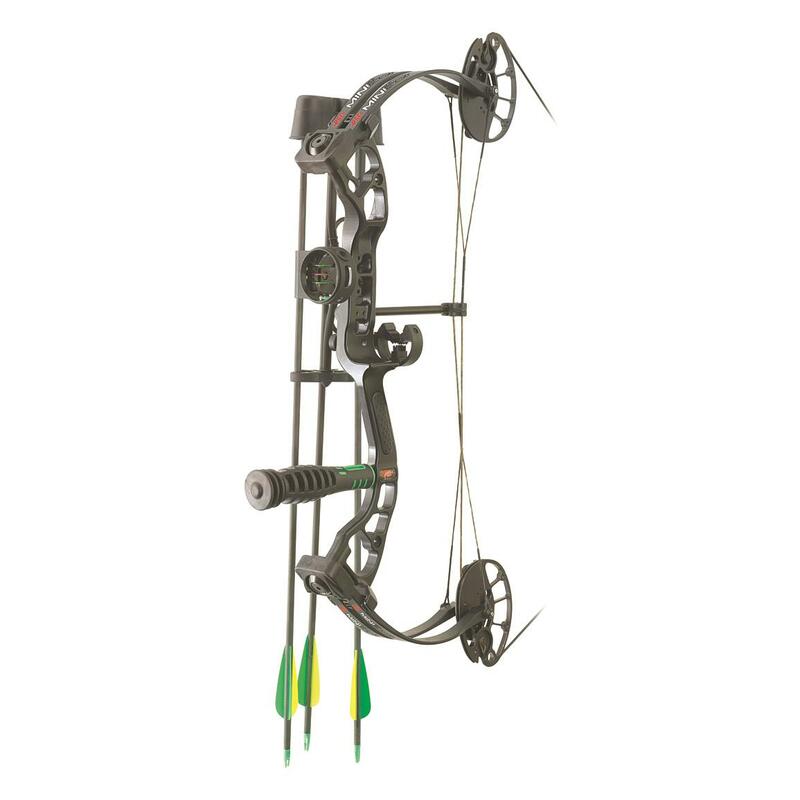 Peak Draw Weight: 29 lbs. / 40 lbs.